Vitamin B12 deficiency is the world’s most occurring deficiency. This fact has raised a lot of speculation as to what is B12, what does it do, what are the symptoms, how to administer it, etc. This article sums up basically everything you need to know about Vitamin B12. It produces myelin sheath to cover nerve cells. How to know for sure you have the deficiency? It is best to be sure that you actually have this deficiency before seeing a doctor. 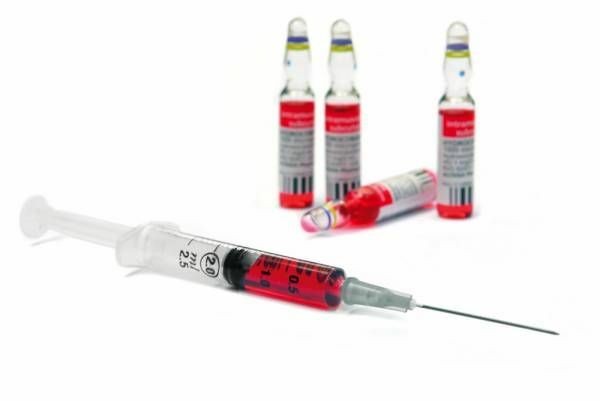 The best way to be sure is by getting you Vitamin B12 levels tested with a blood serum test. If the reading gives values below approximately 170–250 picogram per milliliter in adults, it means you are deficient. Even then remember that it’s common for blood tests to reveal inaccurate information. If you are deficient, don’t worry, it is not that hard to get your Vitamin B12 levels back up. The shots are one way to go about it. They are normally available by prescription only and can be administered into a patient’s muscle tissue about once every month. Dosage varies depending on age and medical history so it is recommended you don’t follow someone else’s prescription. 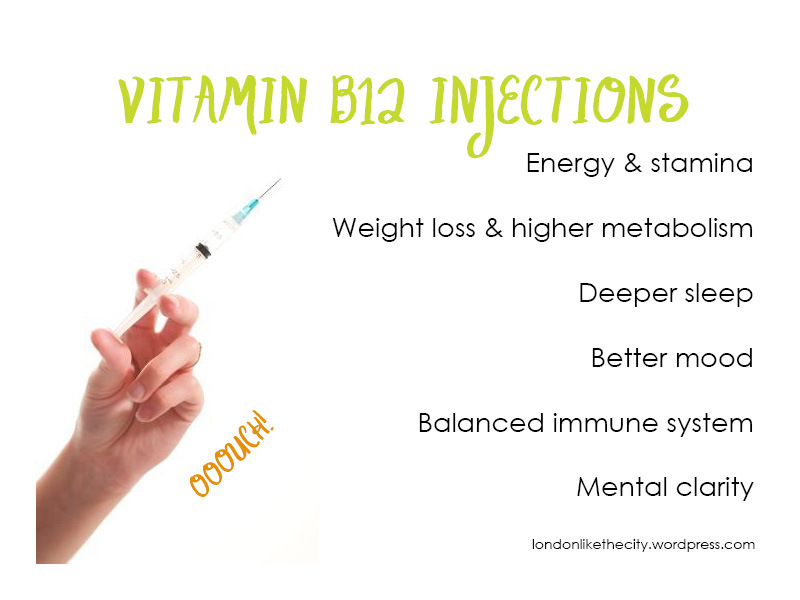 What are the risks and the drawbacks of B12 injections? The biggest drawback has to be that even if someone receives high doses of vitamin B12, it doesn’t really mean that his or her body will properly absorb and use the whole dose to help the person get better. This is mainly because of utilization of vitamin B12, especially when it is from supplements, heavily relates and depends on other metabolic co-factors and acids levels present in the body. Another risk that people face is that Vitamin B12 has the potential to interact with certain medications and leave them with unwanted results. Such medications including diabetic prescriptions, metformin, proton pump inhibitors, antagonists and even antibiotics. Moreover, if a person’s intake is high, then there might be a chance that it may also interfere with other vitamins levels, intrude in enzymatic activities and mess with minerals levels. This is always considered as a potential problem and should be taken seriously.